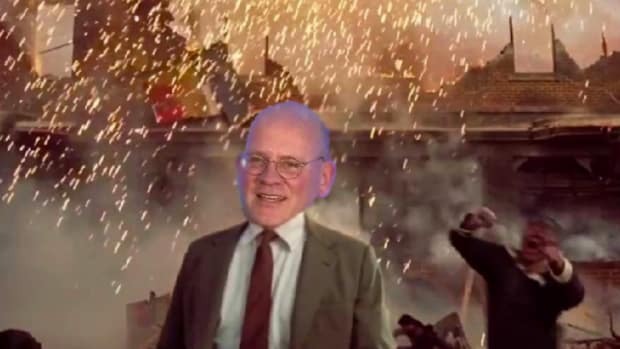 What’s left of G.E. 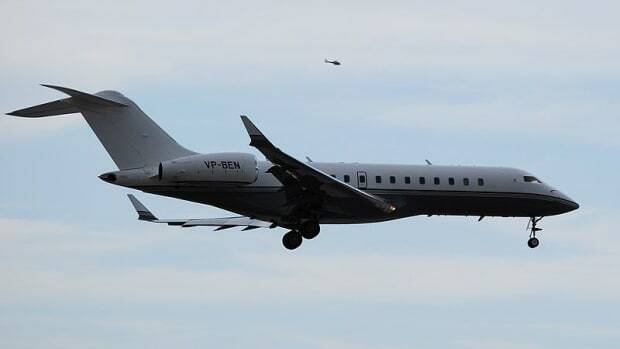 is getting closer and closer to the bottom of many things, such as possible stock prices, but also how and why an empty corporate jet followed former CEO Jeff Immelt around the globe. This enigmatic mystery is made more so by the fact that the plane continued to puppyishly remain at Immelt’s airborne heel even after he ordered it to stop. 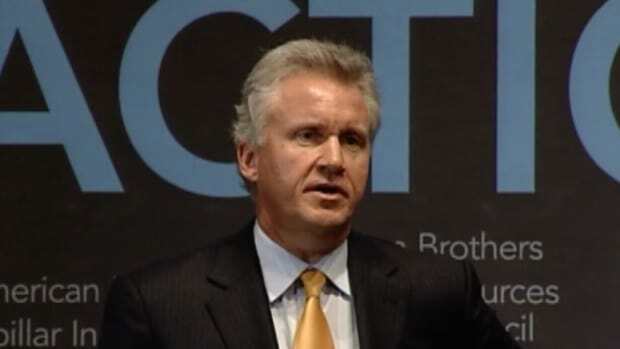 But a new things about Immelt’s G.E. have come to light that may help explain this otherwise inexplicable practice, and how it inexplicably remained off of both Immelt’s and the board’s radar. Unfortunately, these new things also help explain how G.E. became the raging dumpster fire about to be sold for scrap that it is today. 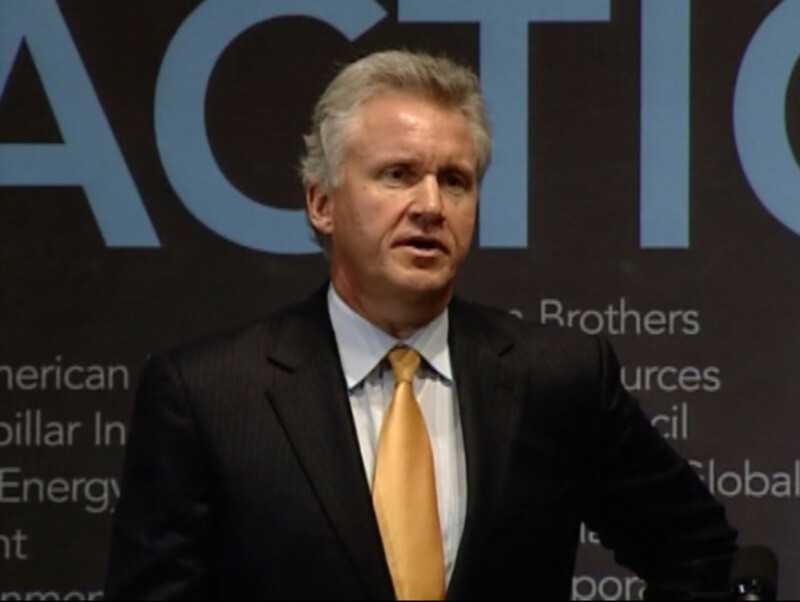 GE’s precipitous fall, following years of treading water while the overall economy grew, was exacerbated, some insiders say, by what they call “success theater….” Mr. Immelt didn’t like hearing bad news, said several executives who worked with him, and didn’t like delivering bad news, either. He wanted people to make their sales and financial targets and thought he could make the numbers, too, they said. So, basically, if you knew about the extra plane, perhaps from having seen that blog post about the two G.E. jets hanging out at the Butte, Mont., airport, you also probably knew better than to tell Immelt that the plane he says he ordered to stop following him was still doing so. And also other things. And among the people not particularly eager to say “no” was one John Flannery. He also spent more than $10 billion to scoop up assets from a turbine rival, a transaction that closed just as that market was cooling…. Mr. Flannery, then in charge of business development, favored the deal. 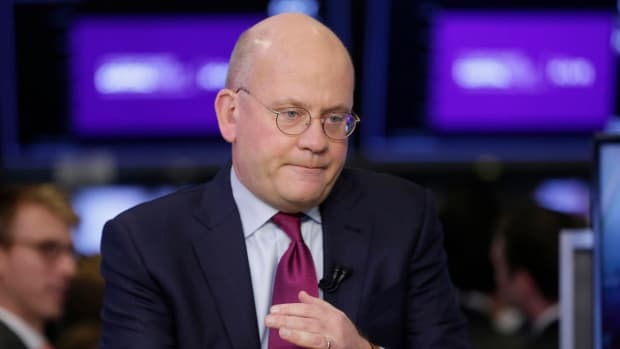 “The power sector is core to GE’s future and it has excellent long-term growth prospects,” he said after the 2014 announcement. 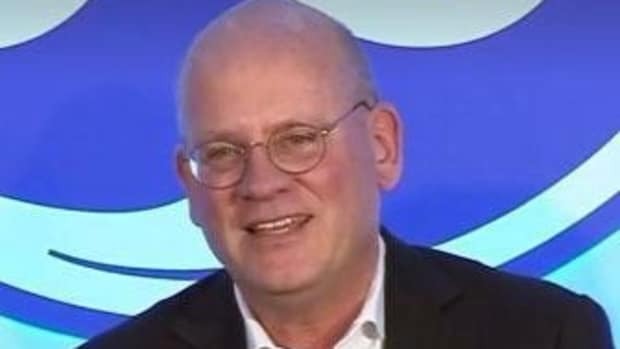 Now the new CEO says the price was too high….